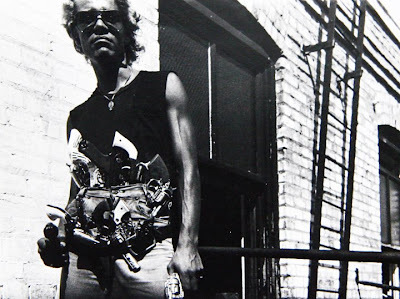 Bayard Michael has posted the MOST AMAZING collection of 1970's Minneapolis art/music/fashion scene photos we've ever come across. We're obsessed with these! We think this calls for an exhibit and/or a book. Truly awesome. See more here and here. 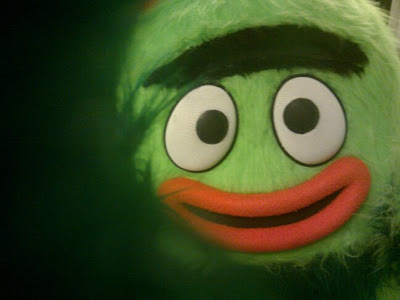 Shad Petosky gets up close and personal with the Yo Gabba Gabba crew. Shad's local interactive media company, PUNY, works on the show. DJ Lance Rock was even at the opening reception for Pink Hobo's 'Hit Like a Girl' exhibit this Friday, which was Curated Shad and his biz partner, Vince. 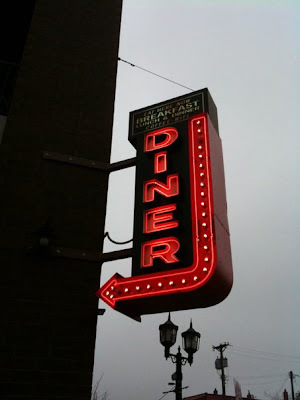 Robb Long stops in at the Bad Waitress. 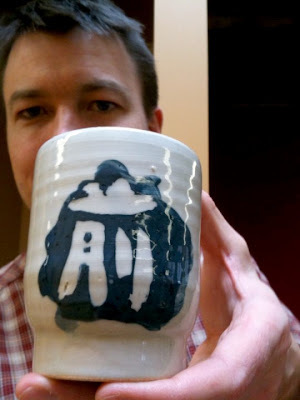 MinnPost's Karl Pearson Cater has a cool photo album where he uploads pics of himself with a different mug each Monday. He's taking mug donations! 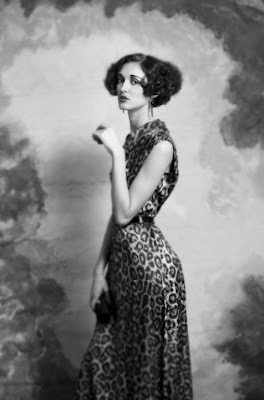 Talented photog Stephanie Hynes snaps some gorgeous shots for a silent film star photography series. Love! 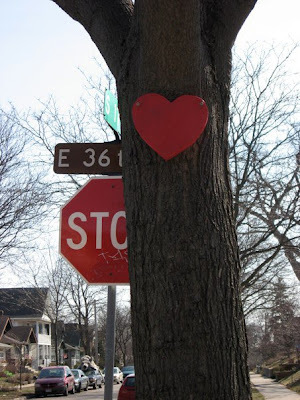 Molly Priesmeyer discovers street art/heart! l'etoile releases a Winter photo shoot entitled "Winter's Last Breath" click here for the slideshow. 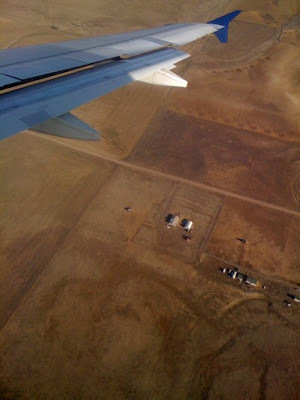 Jayme Halbritter snaps this cool shot while en route to Utah. The amazing Gretchen Seichrist of Patches & Gretchen rocks the Varsity Theater during her CD Release show. 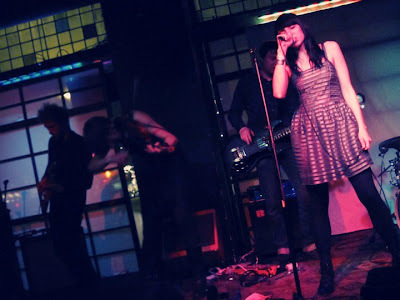 More pics by Steve Cohen at City Pages here. 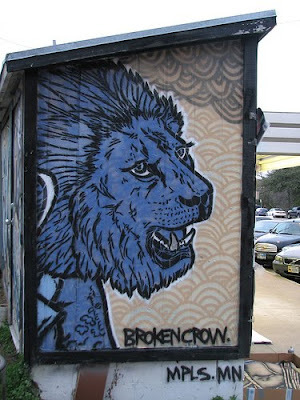 Broken Crow manages to squeeze in painting five murals during their trip to SXSW. 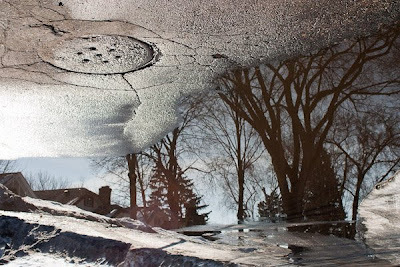 Brenda Karunya Peters gets this rad shot of the melting snow...upside down! 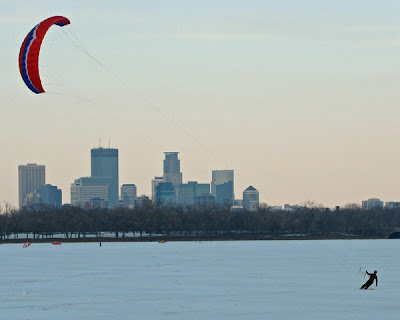 Bill Zych captures the last hint of winter. Christian Erickson snaps gloomy electro rockers, Bella Koshka, at their SXSW send-off show at Sauce. 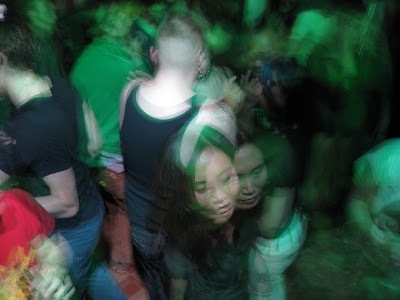 Transmission's 3-year Anniversary party was pretty wild! Photo by Jake Rudh. 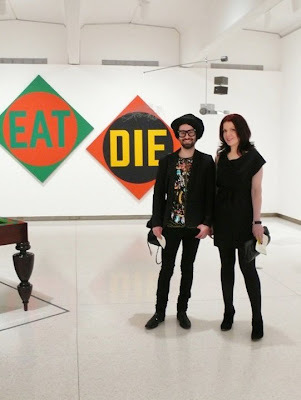 Rachel Thompson snaps some hotties at the WAC. If you've uploaded a cool pic recently and want to submit it for consideration in next week's edition of This Week in (Uploaded) Pictures, e-mail omg@letoilemagazine.com.